Virus attack computer can lead to data loss,Windows backup software will keep your data and files safe.We list the best Windows backup software in 2018. In current days, numbers of ransomware viruses like Petya and WannaCry have taken over the horizon of Windows computing. They attack your computer and hold all of your data for ransom. Therefore, the best course of action in such drastic conditions is to make sure that you create viable backups of all the data present on your Windows computer as this is the only way to stay protected against all the ongoing viruses and other cyber attacks. There are a number of Windows backup software applications available in the market. They might be used to back up Windows computers. A few details of Windows backup software in 2018 are discussed in the sections below in order to help you understand your options. 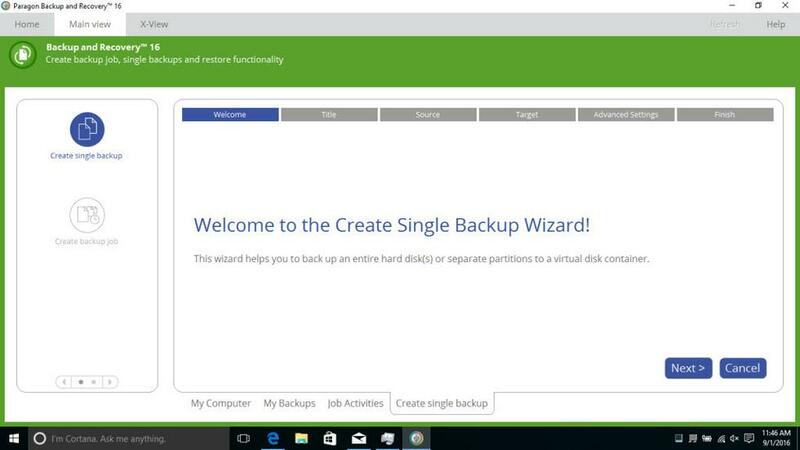 There are a number of Windows backup software applications available in the market but if you are interested in the best ones among the others, you might want to check out the ones discussed below. 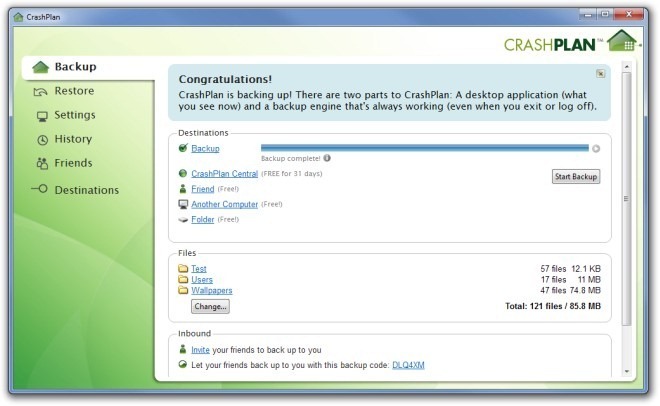 The CrashPlan is one of the best Windows backup software applications available in the market. Using this piece of software you can easily back up your data through a number of different ways such as through cloud, external hard drives or even on other computers as well. Some of the most prominent features offered by CrashPlan are listed below for your convenience and understanding. 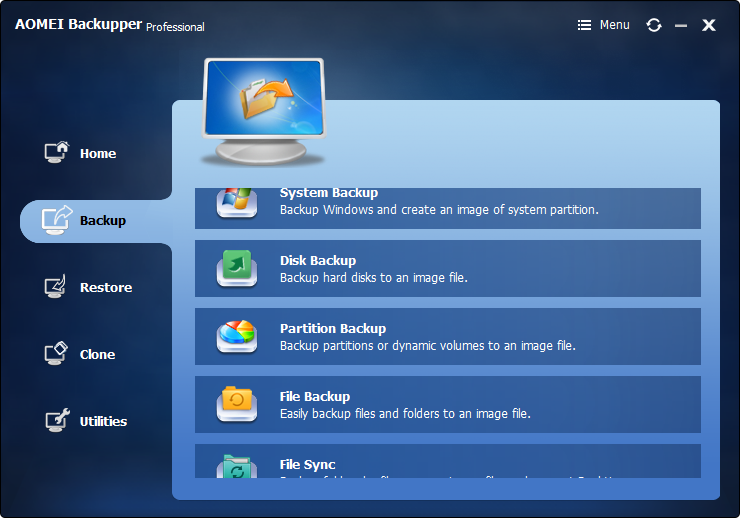 The Paragon Backup & Recovery 16 is another good Windows backup software application that is available in the market. It offers a large variety of features that enable you to take a backup of your data and keep it safe for as long as you want to. Some of the most notable features offered by this software are listed below. 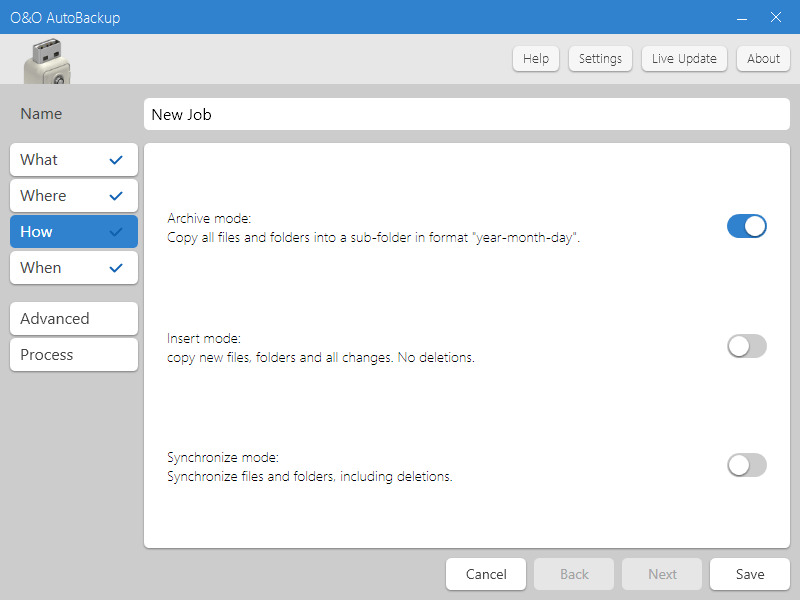 O & O is a simple Windows backup software application that is designed to help you backup your Windows-powered computer. The specialty of this program is the fact that it offers automatic synchronization facility through which you can backup all your data automatically on different types of storage media like USB sticks and hard drives. Some of the features offered by O&O are listed below in order to give you an overview of the program. Offers different variants including Disk Image Professional, Disk Recovery Professional, etc. 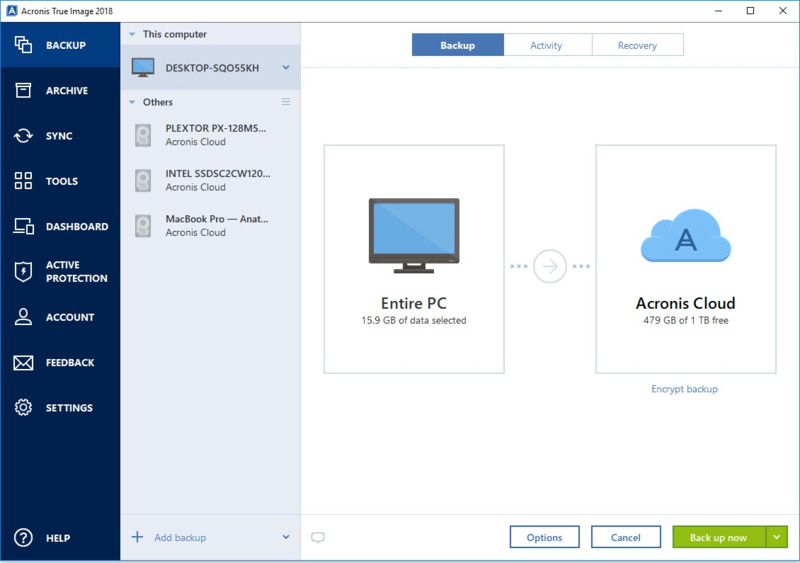 Acronis True Image is yet another high-quality Windows computer backup software application that enables you to carry out data backup and drive partitioning. It offers different kinds of features which are not offered by any competing software running in the market. Some of the most prominent features offered by this product are listed below for your convenience and understanding. Offers different packages with different storage spaces. The basic package starts from $37 per year. AOMEI Backupper is a secure and multifunctional data backup software for Windows PCs and laptops. As an all-in-one data backup and disaster recovery solution, it will help you recover lost data and restore system effortlessly. It offers versatile integrated and independent utilities including backup, restore and clone, as well as various user-friendly features which make a difference for data backup. Some of its features are listed as follows. Offers additional essential utilities - PXE boot tool, merge backup images, encrypt image, command line backup, etc. If you are a Windows user, the following tips might come in very handy when you are looking forward to taking a backup of your system.